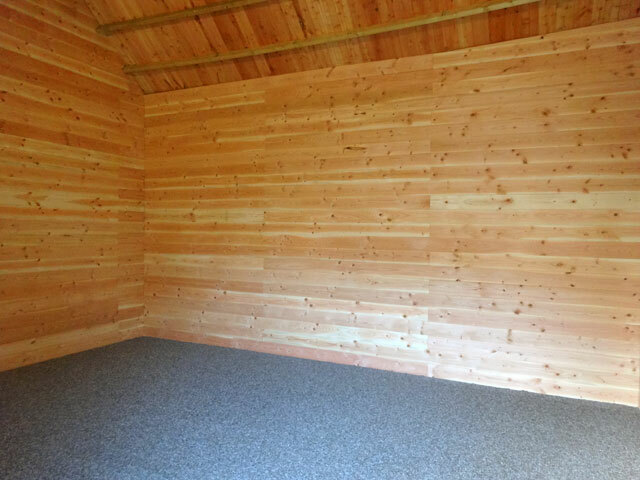 It hardly makes a photograph, but for the record: the Bothy now has a carpet. During next week our building site will turn into a beautiful and useful room -- you'll see! Today I slept in until almost ten o’clock! It was wonderful. I rose and walked Mix before going with Rachel into the bothy so that she could understand the delicate cut we required in the new carpet there. She completed the task expertly in no time at all and the bothy is now ready for furniture and fittings. I had a chat with Alison from the Green Pilgrimage Network on the telephone and then a leisurely lunch in the Granary. In the afternoon Mix and I were back in the summerhouse sorting through some bits and bobs before a high tea in the farmhouse – Rachel had been at a final rehearsal for her concert this afternoon and returned with Bridget who shared our meal before we (Rachel, Bridget, Olive, Mum and I) set off for Berwick to attend the concert version of Hayden’s Creation. 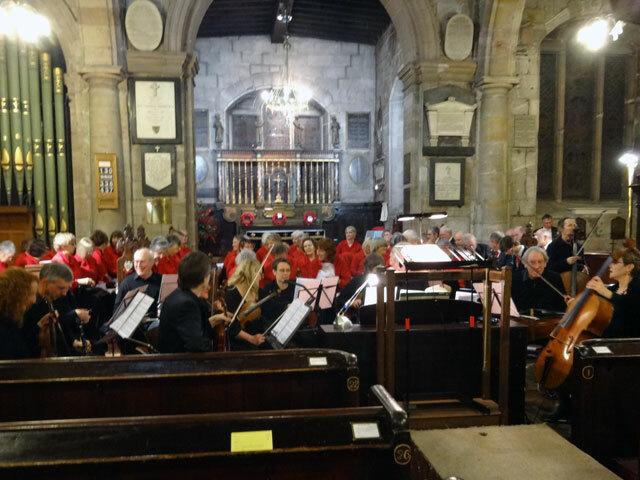 I enjoyed the Oratorio very much indeed – a small twenty-piece orchestra, three young soloists and an amateur choir producing a very satisfactory performance of one of the great pieces of music of its or any other time. We drove home and watched just a bit of television before retiring to bed.